"...I would like to thank you for your hard work and to let you know that everyone loved [their groomsmen wallets]. They were amazed in the leather quality, design and the monogramming. you really did a good job :)"
"I wanted to let you know that I received the [Madison groomsmen] wallets...I've proudly been using mine now for about a month and a half, and it's working in wonderfully... Thanks for this whole start to finish process, it's been a pleasure to deal with a legitimately invested company, clearly proud of the products that are sold." 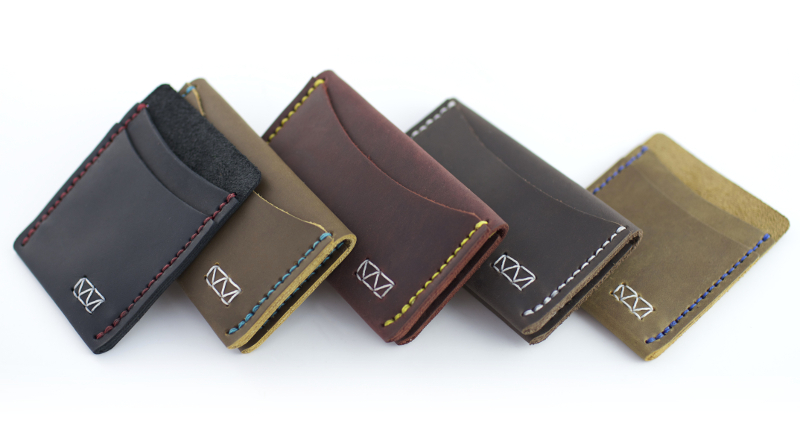 "We received the [Astoria groomsmen] wallets today and were very impressed. Thank you so much, your product is amazing. 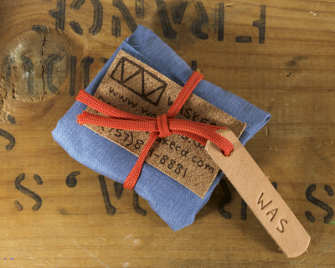 Everything from the packaging to the stitching to the leather was perfect... Thank you again for all your work. I'm very excited to present these to my groomsmen." "The [Madison] wallets arrived yesterday! Thank you so much for all of the effort that you have gone to, and the help that you have given me in order to get them to me in time for the Wedding. The wallets themselves are beautifully crafted and I am more than happy with them; I think that they are perfect gifts for my future Father-in-law and Best man!" we make sure no detail is left out. 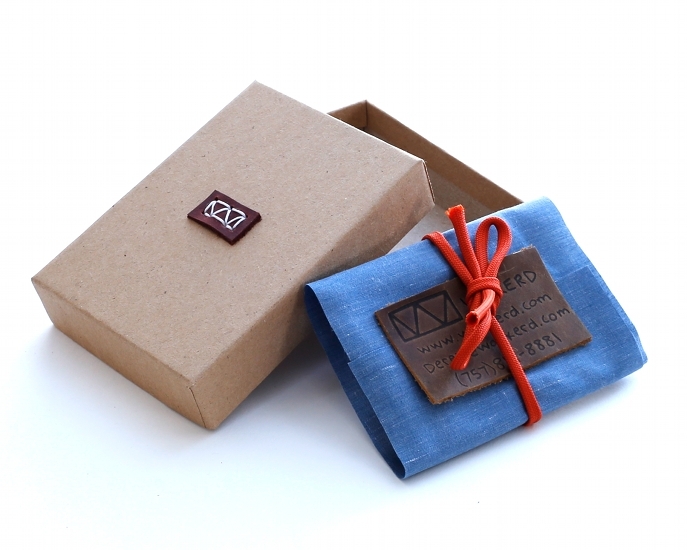 First Date Package: purchase 4 wallets or bracelets and the 5th is 50% off. Engagement Package: purchase 5 wallets or bracelets and the 6th is free. Marriage Package: purchase 6 wallets or bracelets and the 7th is free plus 50% off monogramming on all 7 gifts. Together Forever Package: purchase 7 or more wallets or bracelets and the 8th is free plus free monogramming on all the gifts. Simply add all the wallets or bracelets and monograms to your cart. When you are checking out, enter these 2 coupons codes separately: "GROOMSMEN" and "MONOGRAMS". The discounts will automatically update based on the number of products/monograms added to the cart. You can choose any variety of wallet styles and color combinations—the free wallet will be calculated as the average price of the wallets in your cart. For questions about your order email derek@waskerd.com or call me at (757) 814-8881. For more information about the custom branding options, check out the monogramming page. For further customization, we also offer custom thread combinations, so you can match your wedding colors or even match each person in your wedding party's alma mater colors (see all the color combinations available on our colored stitching page. We look forward to working with you. Weddings by Waskerd Videography by: Shaking Hands Productions.